EASY to LOVE! All Brick Home with 4 bedroom & 2 full bathrooms upstairs. First Floor Formal Living room and Dinning Room with custom made Drapes, and thick carpet. Eat in Kitchen has lots of extra cupboards plus Corian counters, all appliances will stay. 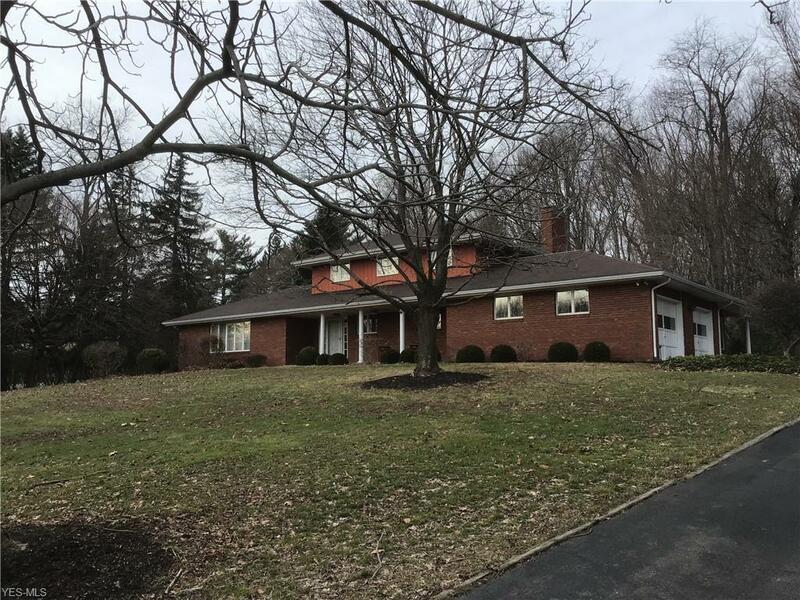 Office room, Laundry and half bath are on the first floor as is the enclosed huge ceramic title sunroom that adjoins the first floor family room with (Enclosed) Wet Bar and a beautiful fireplace, these spacious rooms are perfect for entertaining. A second Family room is downstairs plus another big room that houses a work shop and storage area. 11 Rooms, over 3229 Square Feet of living area. Plus and over size garage with automatic openers and a fully landscape yard. Plus many, many other features.